Skype - a program through which you can make free calls to all corners of the world. Skype was created by the authors KaZaa. Skype network is ****d on a progressive P2P (peer-to-peer) technology. Voice quality is very good. In addition to superior voice quality, Skype offers maximum privacy - all communication between clients is encrypted and can not be intercepted. And most importantly, Skype does not require reconfiguring your firewall or router - it just works! In addition, the program allows you to communicate using short text messages. Also in the program has an option to conduct videkonferentsii. * This is the business version of Skype. * It includes the same features as the standard version, but it is composed of an installer Windows (file. 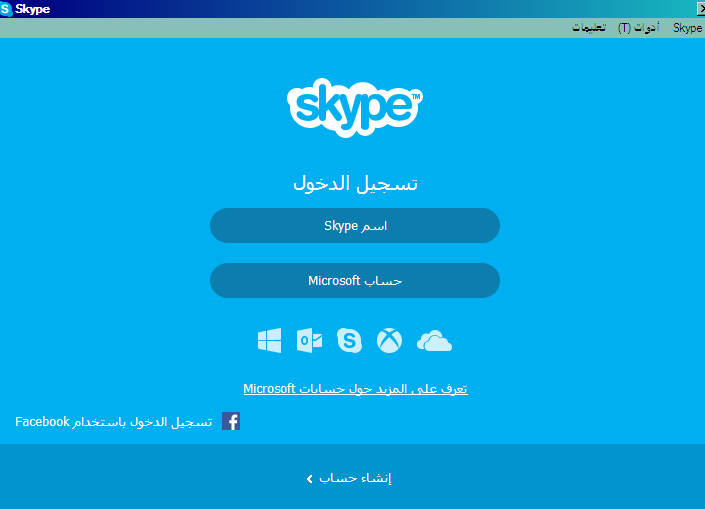 MSI), which simplifies the installation of Skype on all company computers. * Simplified installation on multiple computers in the office. * Enhanced management for system administrators.